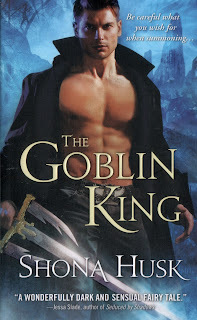 Hello out there in reader world!!!!! A man was cursed to the Shadowlands, his heart replaced with a cold lump of gold. 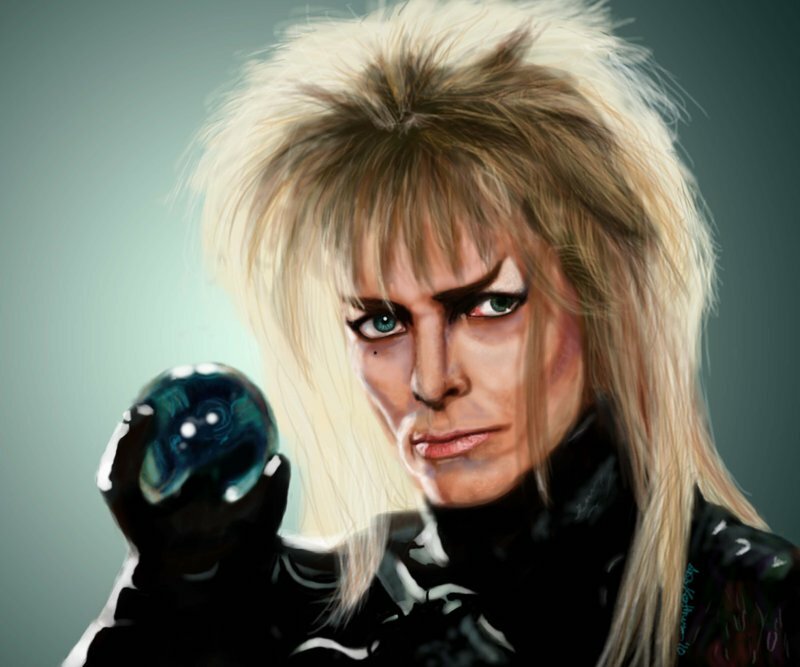 In legends he became known as The Goblin King. For a favored few he will grant a wish. Yet, desperately clinging to his waning human soul, his one own desire remains unfulfilled: A Willing Queen. But who would consent to move from the modern-day world into the realm of nightmares? No matter how intoxicating his touch, no matter how deep his valor, loving him is dangerous. And the one woman who might dare to try could also destroy him forever." I don't want to say anymore for fear of giving something away. This is one thrilling, rollercoaster ride, that you don't want to miss. It will make you want the Goblin King, while wanting to slap him and the main woman, upside the head for being idiots. It will have you laughing at parts and heartbroken at others. 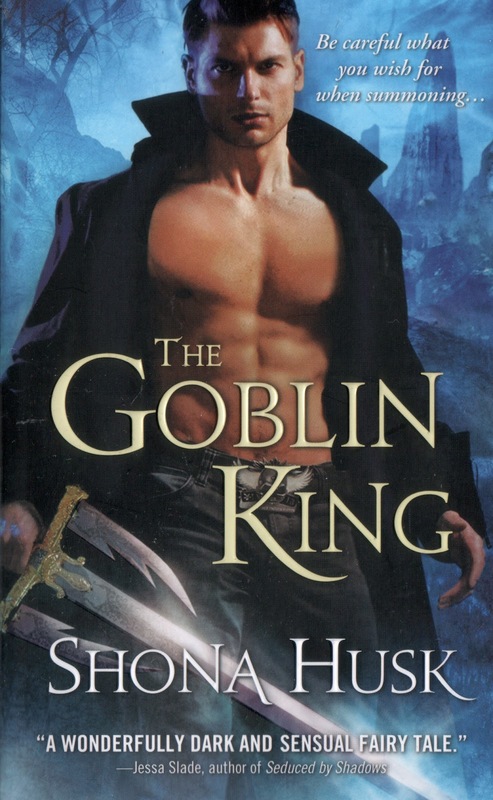 This is such an amazing story and a new take on the tale of the Goblin King.